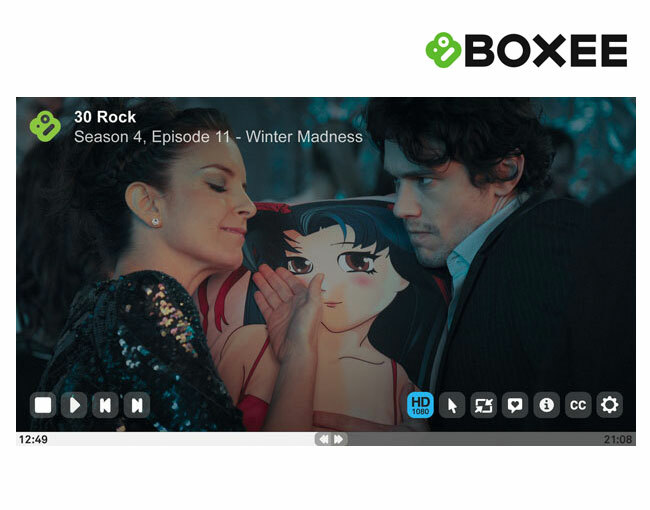 Boxee has released a new firmware update today for its devices, Boxee 1.1.0.19036 which has brought with it a number of new features and tweaks to the Boxee service. The main ones being a new browser and a new and enhanced user interface for the Boxee on screen controls. The new browser is now faster to launch, with improved page loading times and improved HTML 5 support. While the new interface now includes an improved slider for much more accurate fast forward and rewind, together with a reduced OSD size so users can now see more playing content while its in use. The controls also now incorporate a new sharing menu allowing you to select where message will be shared i.e either Facebook, Twitter, and/or Tumblr. The update also includes a number of bug fixes and tweaks all of which can be viewed on the Boxee Google Documents release notes here. Boxee has already started rolling out the new update to devices but says it could take a few days for all devices to be updated. If you can’t wait follow this link to install the version manually.